Learn about building sustainability and longevity. Explain the science behind thermal, air and moisture control for steel stud construction. Interpret code requirements for building envelope design and performance. 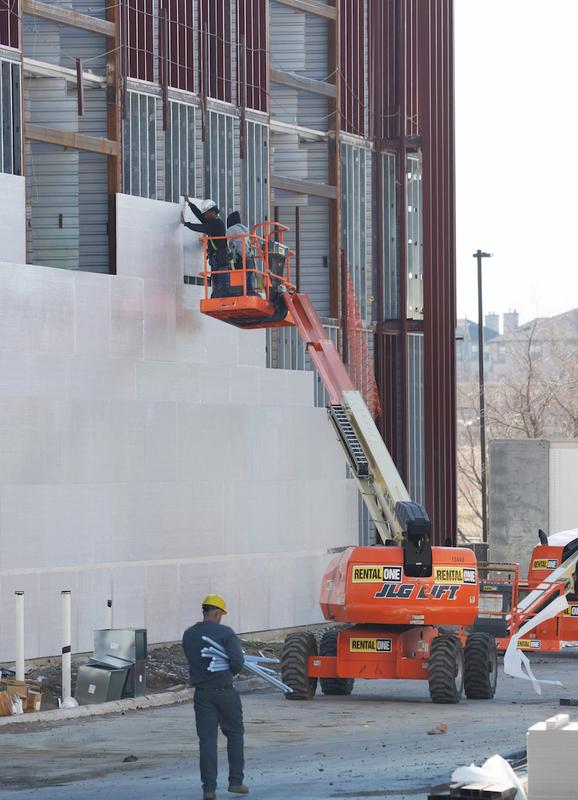 Discover how polyiso meets requirements and outperforms traditional methods for optimal control. 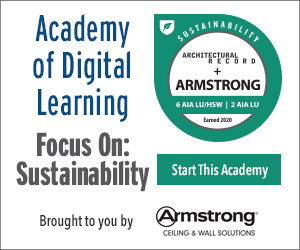 This webinar will educate attendees about building longevity and sustainability, and how these concepts impact making buildings more energy-efficient. The course examines how foil-faced polyiso continuous insulation can function as multiple control layers, providing air and water-resistive barriers, in addition to providing a thermal control layer and meeting NFPA 285 fire code standards. Additionally, the course reviews building codes and standards regarding how to meet the continuous insulation requirements in steel stud building envelope designs, the benefits of using polyisocyanurate insulation in wall assemblies and how to specify it to meet these requirements for optimal energy performance and design efficiency. Matthew Stevens, CSI, received his Master’s degree in Architecture from Texas Tech University and has over 20 years in the building industry. His experience includes architectural design, construction, consulting, training and development roles. 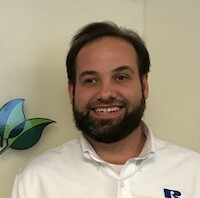 As the Commercial Envelope Specialist for Rmax, he works directly with architects and contractors to select the optimal insulation for their projects while meeting applicable building codes. Matthew is an active member that serves on the boards of several CSI and BEC chapters in Texas.